BigBox! is a DIY storage solution - designed for those who want to pay as little as possible to store domestic or business items in a secure storage facility providing on-demand access. 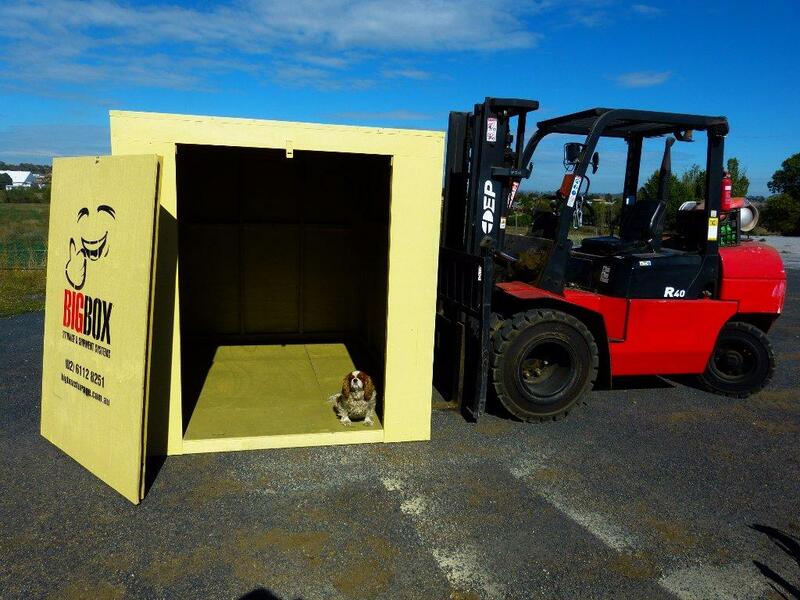 We offer the BIGGEST box in the business at around half the cost of a storage shed. Do the maths! 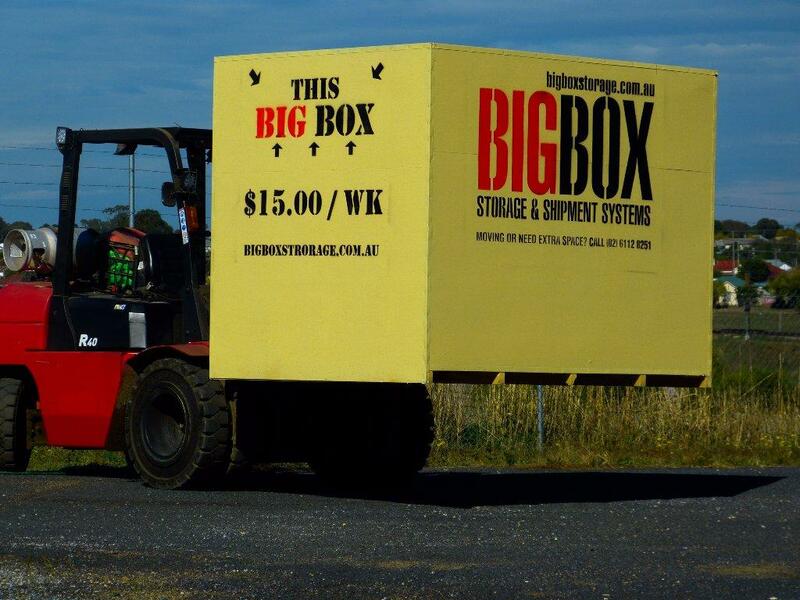 With a BigBox, you can liberate your garage, home or business from excess ‘stuff’ for a weekly cost of around $1.70 per cubic meter per week. 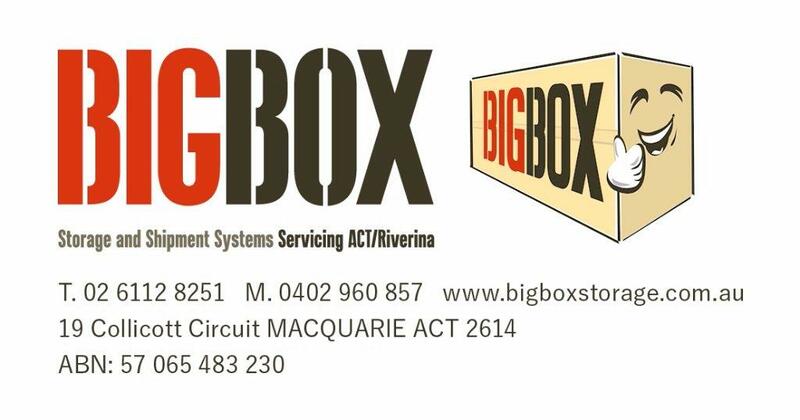 You order your BigBox; we deliver; you pack; we return and store. Nothing could be simpler, at around half the cost of a storage shed.